We are very proud to welcome this beautiful Wooden Cabinet 6 Drawers 3+3 Low. This cabinet has a fantastic design that'll be sure to impress, it features a wide base with 6 drawers. 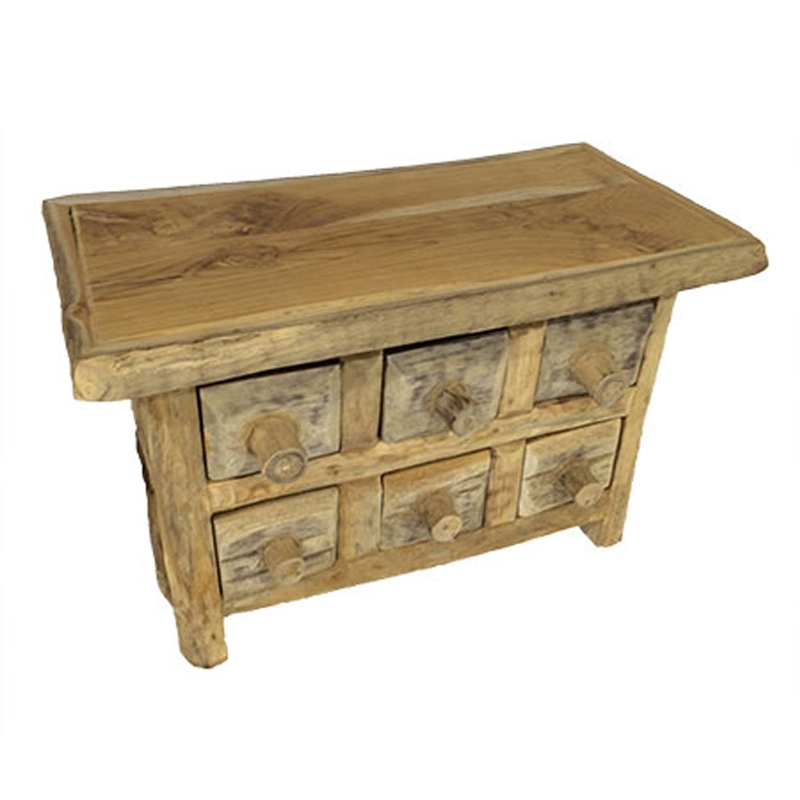 This product is created from a stunning teak root material, making it look very homely and welcoming.